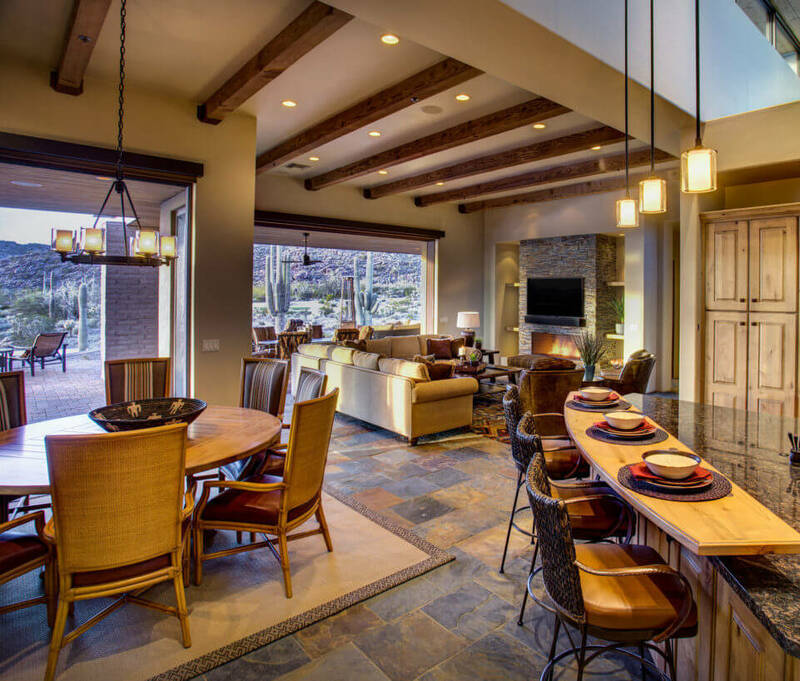 Liz Ryan Design worked with us to create exactly what my husband and I envisioned for our Arizona home — a comfortable, inviting Southwest ambiance. As natives of Boston, Massachusetts, Liz worked with us on this project when we were often 2200 miles away! 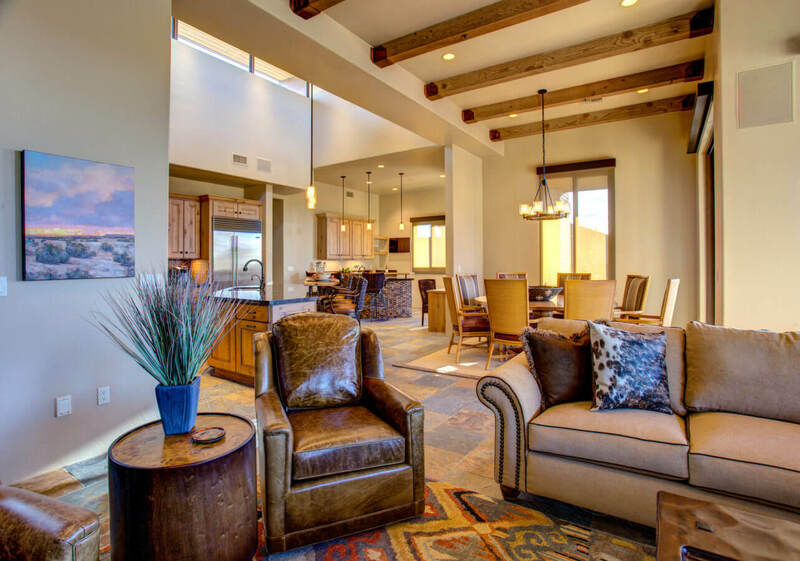 She was referred to us by our builders, Dove Mountain Homes of Marana, Arizona, and was a tremendous addition to the team. 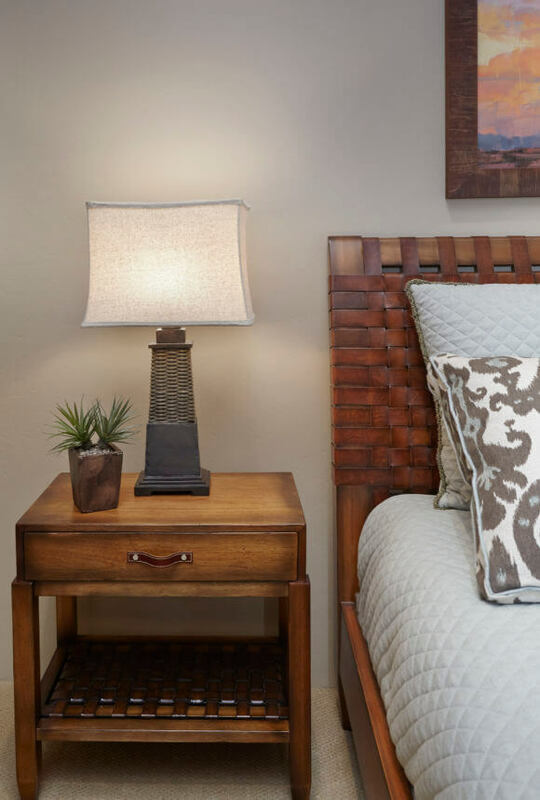 Liz Ryan works with each client to understand your individual goals for the home. She designed a living space which works in the context of how we entertain and live. 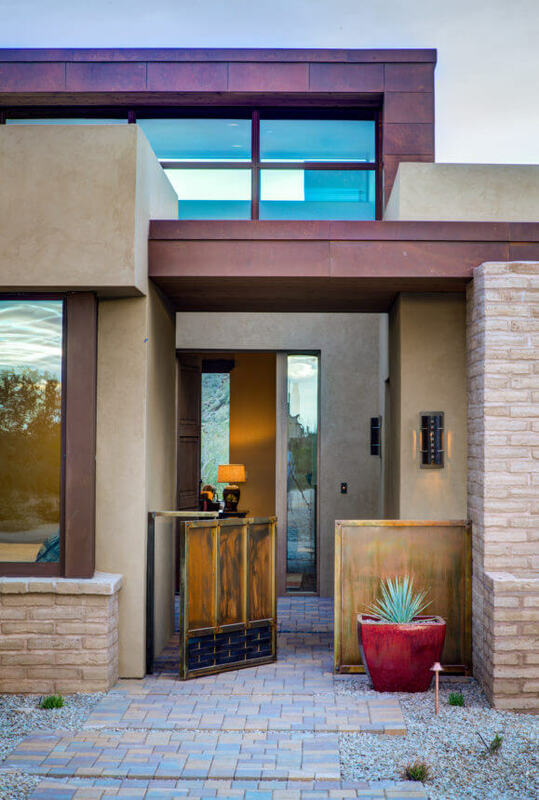 Liz guided us on every step of the process from home furnishing selections, to art work consultation, to outdoor living space furnishings to accessories and more. The day we moved into our beautiful new home Liz’s team had every bed made, ever dish washed and every small appliance ready for us to use. 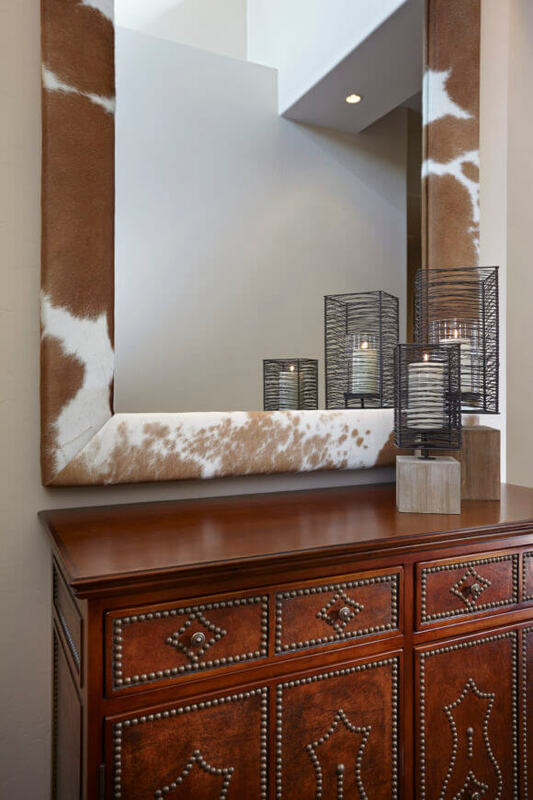 The Liz Ryan Design team was simply amazing to work with on this project.